Ah the ‘dad bod’ – defined as a male physique which is relatively slim, but not lean or toned. Could you use it in a sentence? Sure! You wouldn’t expect professional athletes to have dad bods. The ‘dad bod’ has become one of the hottest commodities in the male-universe, made famous by the likes of much-loved celebrities including Leonardo DiCaprio and Vince Vaughn. 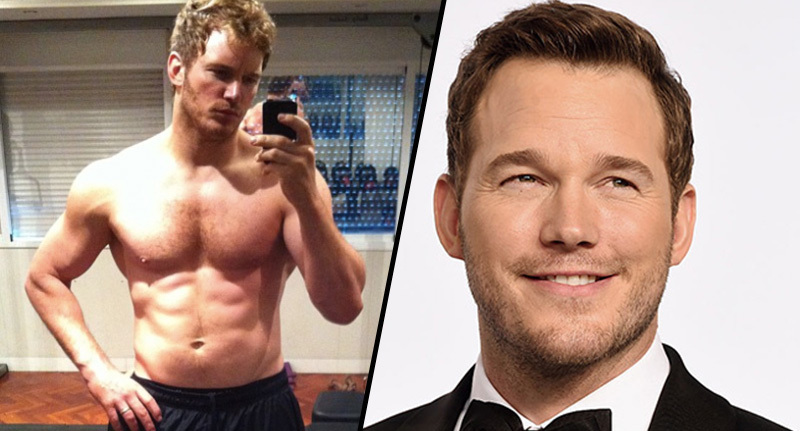 Well, now it seems it’s Chris Pratt‘s turn to take a slice of the ol’ dad bod pie. Well yes, yes he is, but you know, men’s weight can fluctuate and their body shapes can change, just the same as women’s, would you believe it? So anyway, recent pictures have emerged of Mr Pratt on holiday in Cabo San Lucas, Mexico, with his new girlfriend, Katherine Schwarzenegger. You may, or may not know, but Pratt split from his wife of eight years, Anna Faris, in 2017. His current partner Katherine, is the daughter of another much-loved actor, you guessed it, Mr Arnold Schwarzenegger. I really couldn’t care less how Pratt seems to be packing a bit of extra weight around the middle region. It could be for a new role, he could’ve had enough of the gym, or, like many of us mere mortals, he could just have enjoyed some indulgent festive dining over the holiday period. And that is OK. It certainly has met approval out there in the Twitter-sphere. Some fans can’t get enough of his ‘new look’. Have a look for yourself and see what you think – or just read some of the comments for a laugh – the choice is yours. Good morning to Chris Pratt’s dad bod and Chris Pratt’s dad bod only. 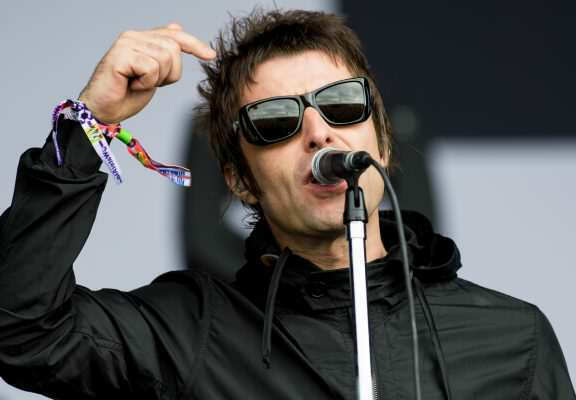 I guess some folk are just easily pleased – I mean, he’s no Liam Gallagher, that’s for sure – but each to their own. If I’m being honest, I’m not the biggest Chris Pratt fan – but I’m not sure whether it’s because I have a bit of a disliking for Peter Quill, aka Star-Lord, after what he did in Avengers: Infinity War. If you’ve not seen Infinity War by now then I’m sorry, but it’s your own fault, and if this spoiler ruins it for you, then quite frankly, I don’t care. I still hold him responsible for Thanos getting hold of all the Infinity Stones and wiping out half of the universe! I mean, come on, they had him! You’ve got some making up to do Star-Lord. Seriously!